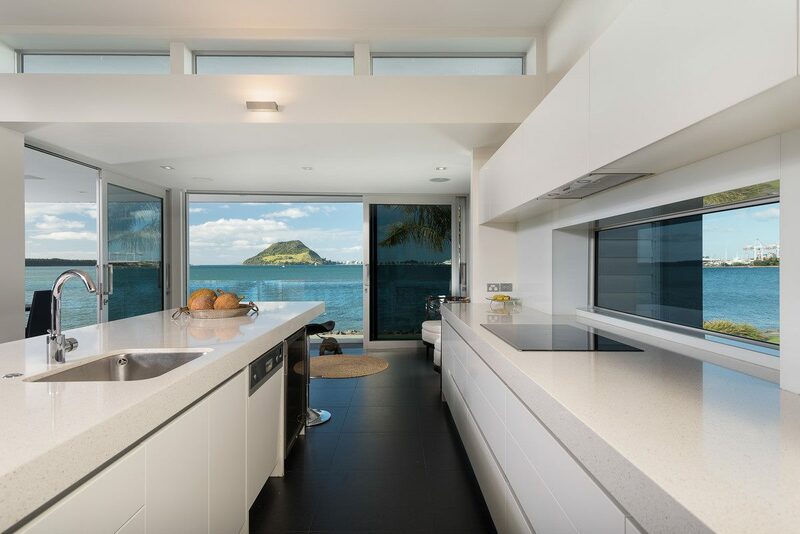 If you've ever wanted to live like a rockstar, here's your chance. The catch? You might need a couple million dollars to afford it. 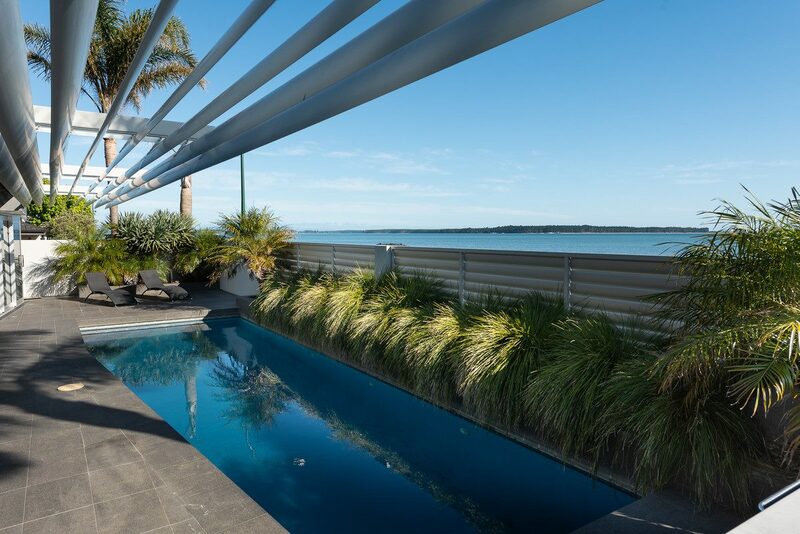 AC/DC drummer and Tauranga local Phil Rudd is looking to downsize and is selling his lavish waterfront mansion, listing it on Trademe. 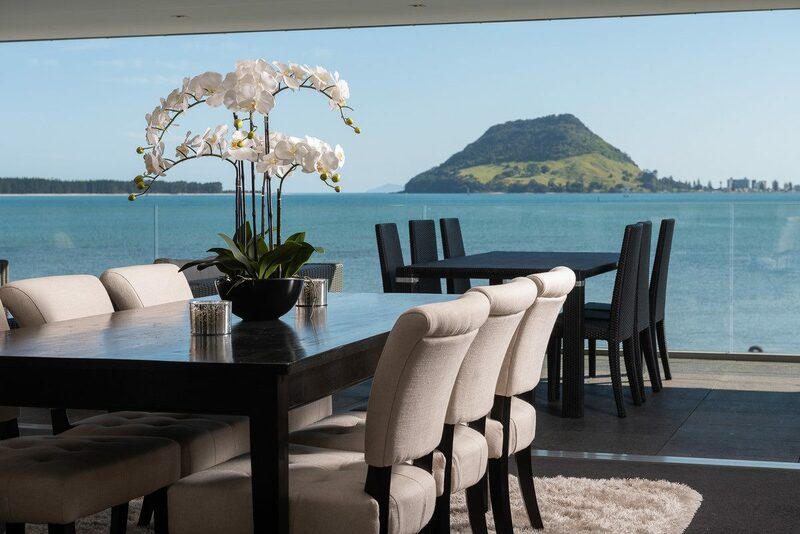 Located at 64 Harbour Drive, Otumoetai, Tauranga, the 586 squared metre multi-million dollar waterfront mansion boasts more than 6 bedrooms, 5 bathrooms, 4 living areas, 2 kitchens, swimming pool, courtyard and balcony, room for 5 cars in the garage and has a RV of a cool $4,050,000. 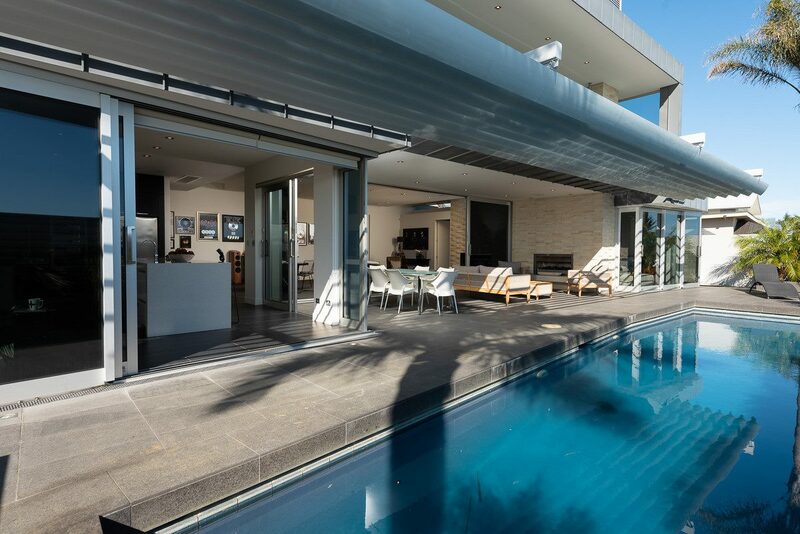 Technically, this listing is for two apartments but Rudd had combined both buildings as one huge mansion. 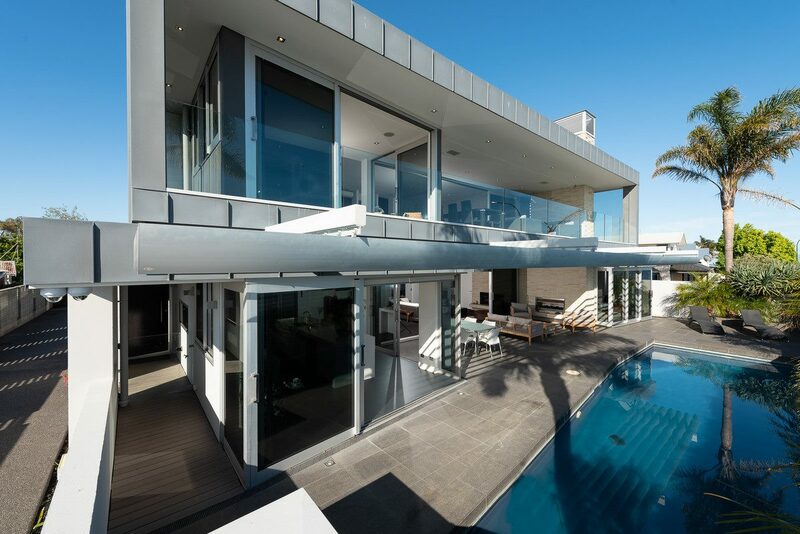 The home is also highly secured with walled fences and gates, perfect for a rockstar who wants some private time. 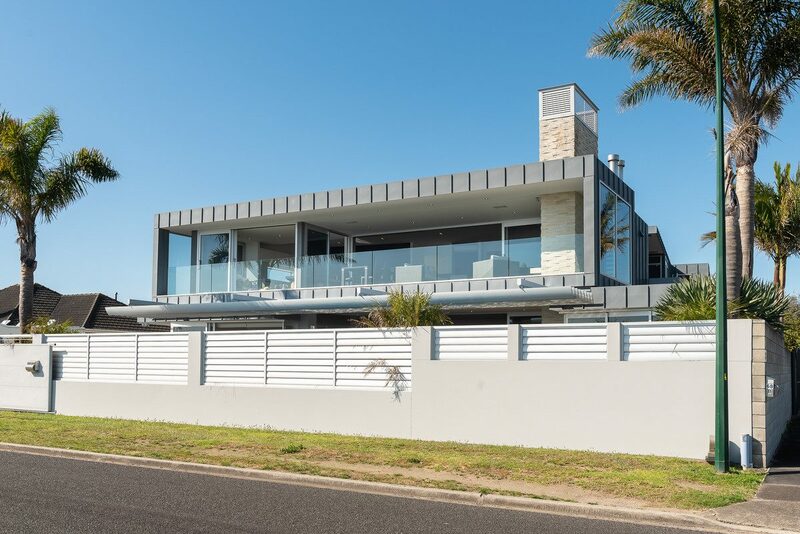 As described on the listing, "some might even say it's on the Highway to Sell". If that doesn't convince you, what would?